The Golden Rule will lay over in Bodega Bay this weekend, en route to San Diego with its call for nuclear disarmament. 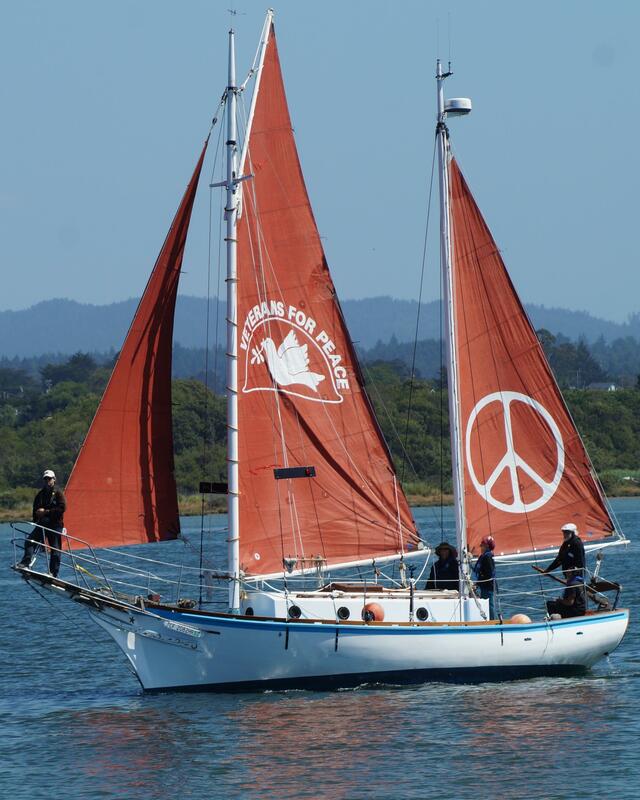 Almost 60 years after it first sailed into the South Pacific to protest nuclear weapons testing, the sailboat Golden Rule is spending the weekend in Bodega Bay with an updated message on the same issue. 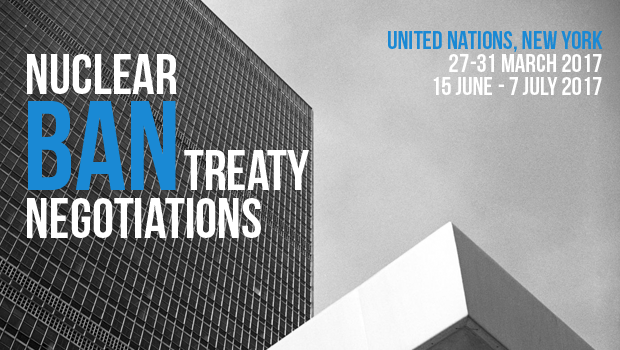 In addition to the disarmament treaty negotiations underway at the United Nations, Jaccard notes that two American Congressmen have also advanced an important bill in Washington, D.C.